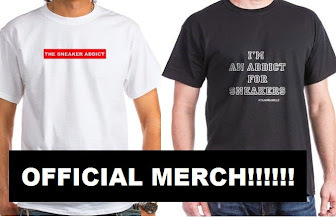 THE SNEAKER ADDICT: Reebok Classic & Kendrick Lamar Launch New Short Film: "Be Ventilated feat. Kendrick Lamar"
Reebok Classic & Kendrick Lamar Launch New Short Film: "Be Ventilated feat. Kendrick Lamar"